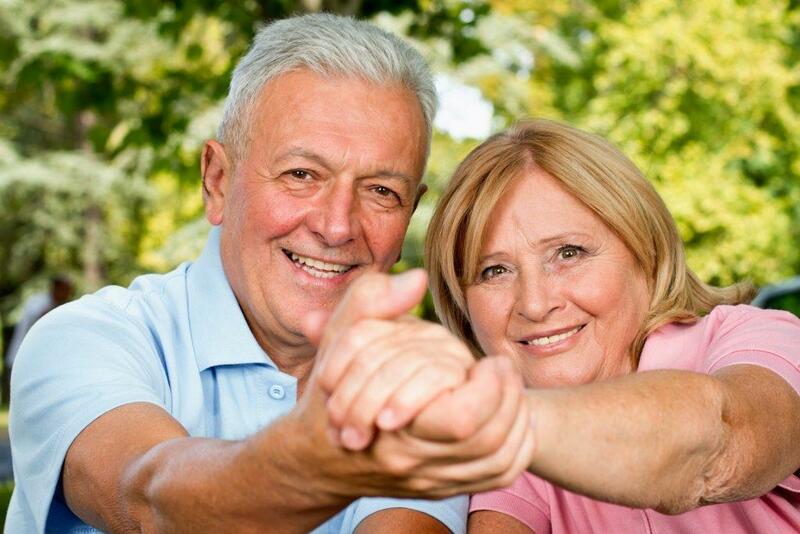 In addition, you will need to file a Social Security Adult Disability Report to assess the nature of your illness or injury. 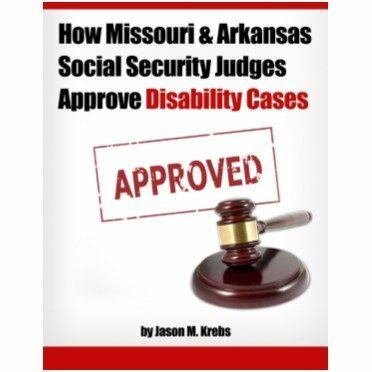 As one of the top disability attorney at law firms, we will also use this information to properly represent you when applying or appealing a Social Security Disability claim on your behalf. 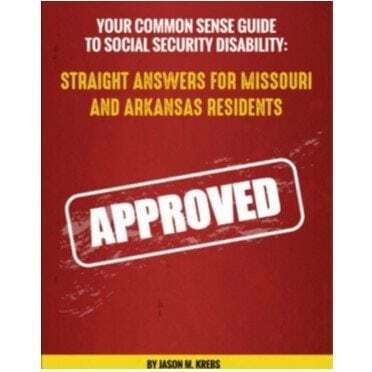 • Name, address and phone number of someone the Social Security Administration can contact about your medical conditions and can help with your claim. • Names, addresses, phone numbers, patient ID numbers, and dates of treatment for all doctors, hospitals, and clinics. Use your medical records as reference. • Names and dates of medical tests you have had and who sent you for them. Again, reference your medical records. • Names of medicines you are taking and who prescribed them. Use your medicine bottles for details. • Types of work and dates you worked for your last 5 jobs. Be prepared to go back 15 years. 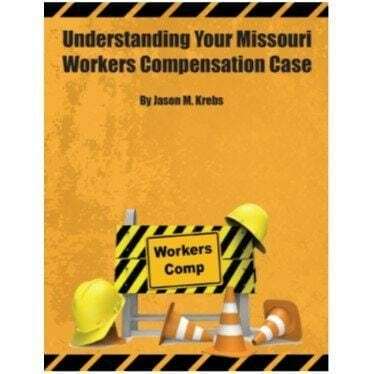 • Information about any insurance or workers’ compensation claims you filed, such as claim number and name, address and phone number of insurance company. Now that you have information necessary to apply for Social Security Disability, you can complete the disability application online.